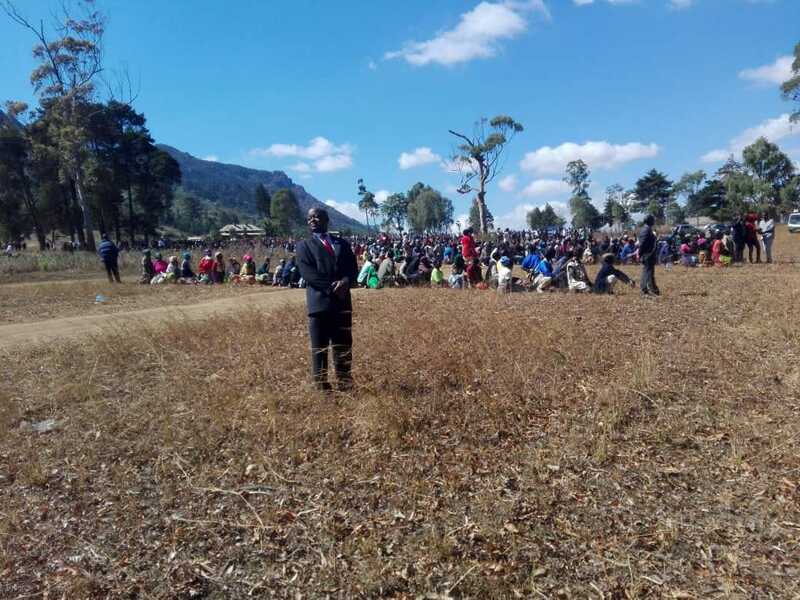 Son to former Malawi Congress Party (MCP) President John Tembo Junior has lost in the MCP Primary Election for Dedza South Constituency to Mr. Ishmael Onani. The elections took place on Friday last week in the constituency. Tembo Junior failed to secure even a single vote while the winner amassed 588 votes, leaving 6 other candidates to share the remaining votes. Moses Kunkuyu who was expected to contest did not show up at the poll. In his acceptance speech, Wonani described the whole process as a miracle. “I thank God for giving me this chance. I have defeated John Tembo Junior a person who has a name in the history of the party. I promise to return this trust people have shown to me if voted into power in next year’s elections,” Onani was quoted as saying. 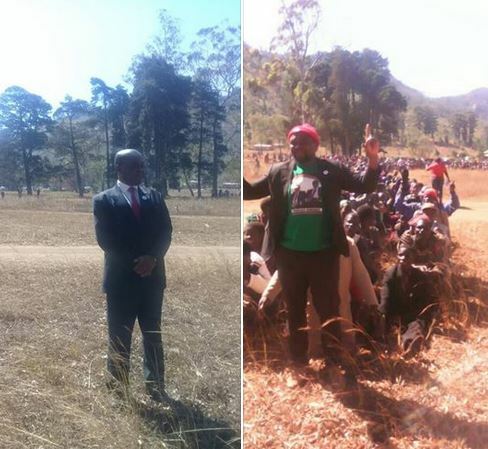 Meanwhile MCP is yet to confirm the winner in Lilongwe Mapuyu South.